Wear what the pros wear! 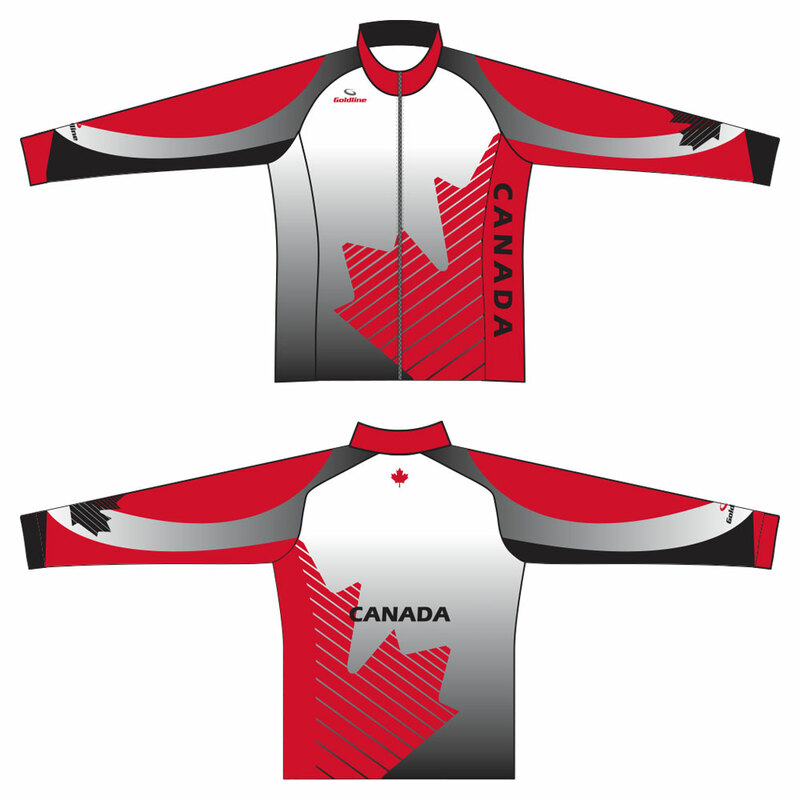 The Authentic Men's Team Canada Jackets are the same garment supplied to Curling Canada for use in official competitions. 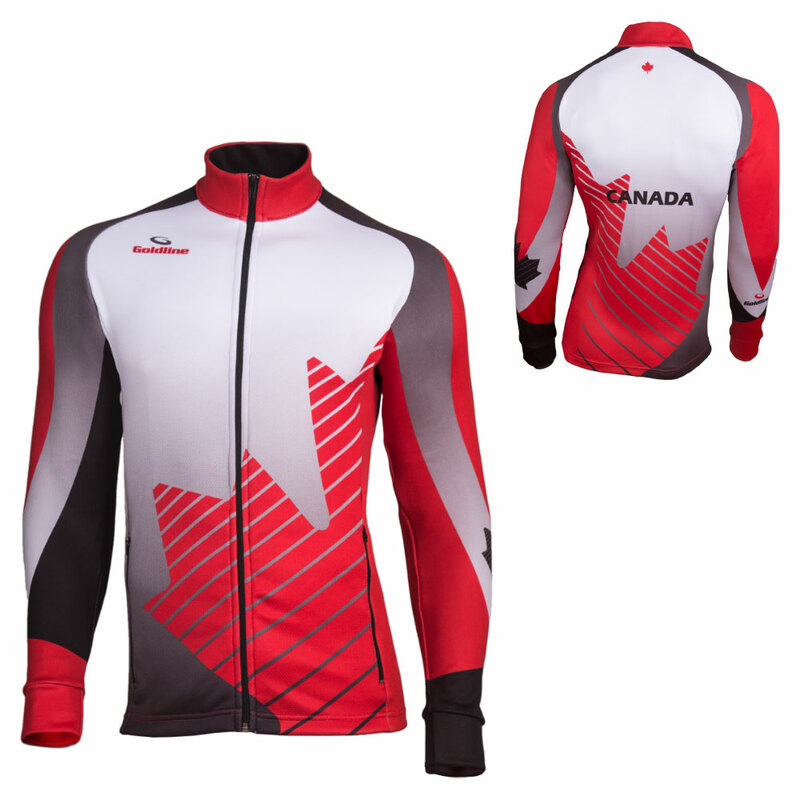 On the international garments, such as the Authentic Men's Team Canada Jackets, you can choose from one of three available logos. 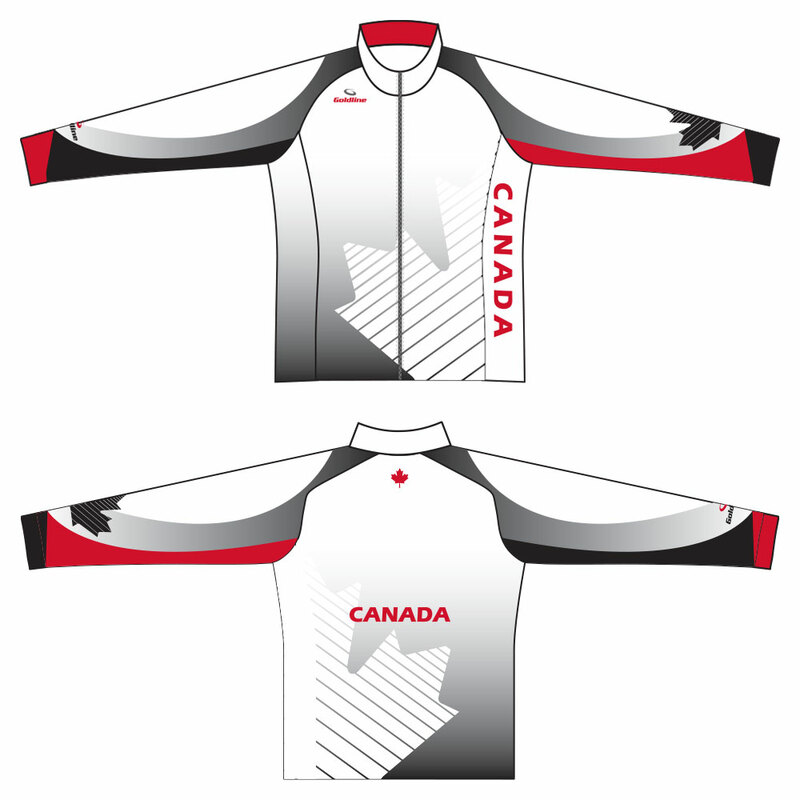 Choose either the Curling Canada logo, or the logo for the World Men's Curling Championships or the World Women's Curling Championships. A name may also be applied to the back, choose either the name of your favourite elite player, or put your own name on the back!